SKU: N/A. Category: Display & Decore. Tags: lawn signs UK, outdoor Signs UK, aluminum yard signs, Cheap Custom Yard Signs, Cheap Yard Signs, Custom Yard Signs, Plastic Yard Signs, Super Cheap Signs, wood yard signs, Yard Signs. 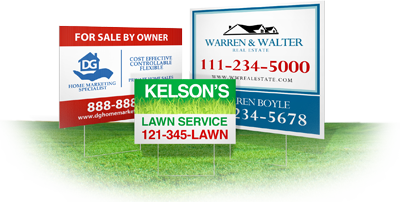 Publicize Your Business with Yard Signs Even with invent of online marketing, yards signs are recognized as one of the great lead generators. 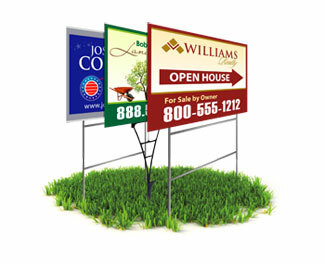 Mostly, the yard signs are being placed by facing towards the targeted traffic to drive more and more customers towards it. Mostly, they are very effective and may be consists of messages for two or three lines. 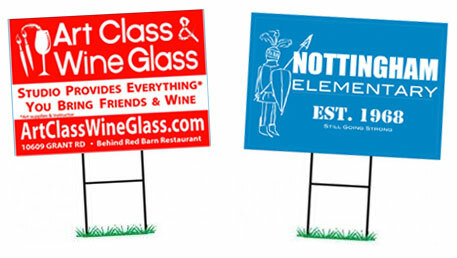 If you are a business owner and looking to place yard signs for your business, then this could be a perfect option for you to enhance the sales. Don’t try to say too much as this as a result lesser the impact of your customers towards your business. Also, put your complete address along with area pin code if possible. 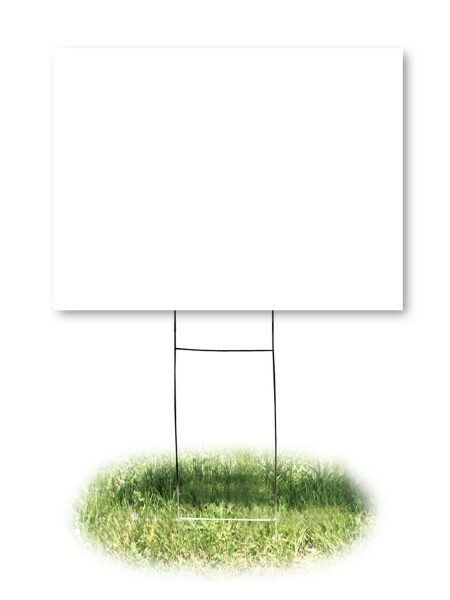 So, if you are advertising any location or do any sales, then get simple signs and place arrows on it. Also, if you want it for branding purpose, then you can also place your brand logo for its branding and promotion. Besides it, the color combination also matters a lot. So, try to use contrast colors so that it should be appealing to eyes. Try to place your yard signs request with some reliable and genuine service provider who could be able to complete the whole task in a professional way. One of the leading online printing service provider, BEE PRINTING now offering exclusive online printing services for various items which include yard signs, newsletters, invitation cards, door hangers, folders, postcards, pizza boxes, event tickets and lots more. 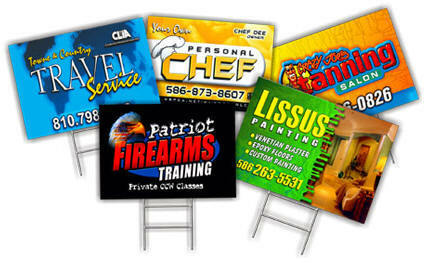 Especially for the yard signs we offer different sizes and material consisting of 20 PT cards. Till now we already bring smiles on many business owners with our quality assistance and support. To gather more information related to yard signs printing or any other printing services, please feel free to call us on our helpline no: 020-3769-0864. We provide best quality printing and free shipping all across UK , Europe and Ireland. 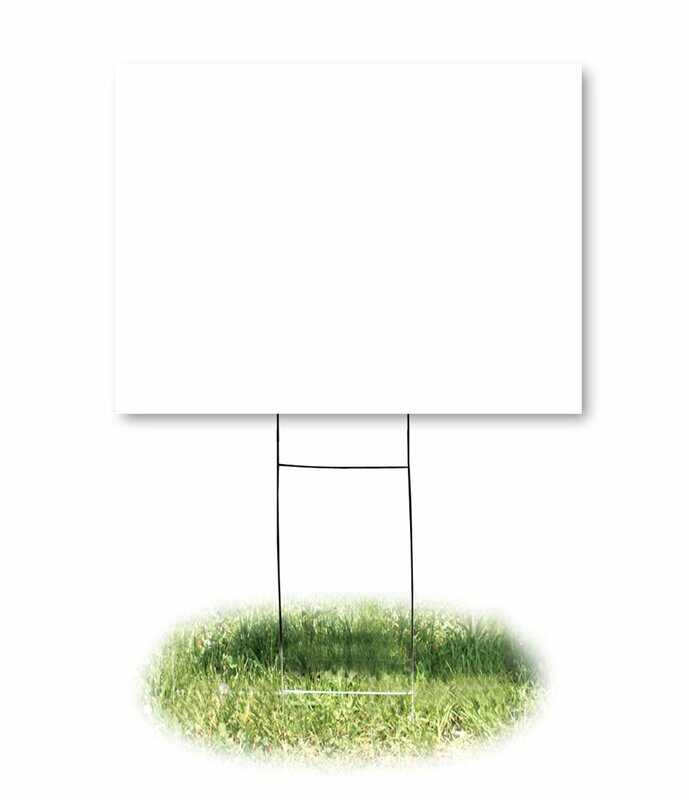 Be the first to review “Yard Signs” Click here to cancel reply. Copyright © 2015 BeePrinting All Rights Reserved.